Human African trypanosomiasis, or sleeping sickness, is a parasitic infection found in sub-Saharan Africa and is transmitted by the tsetse fly. 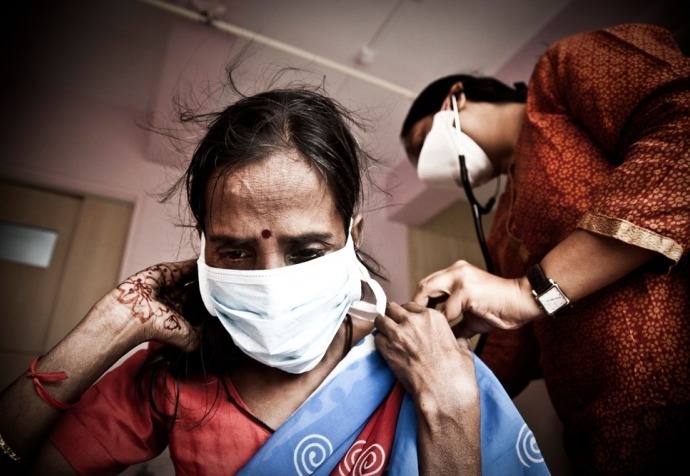 Tuberculosis (TB) is one of the most deadly infectious diseases in the world. 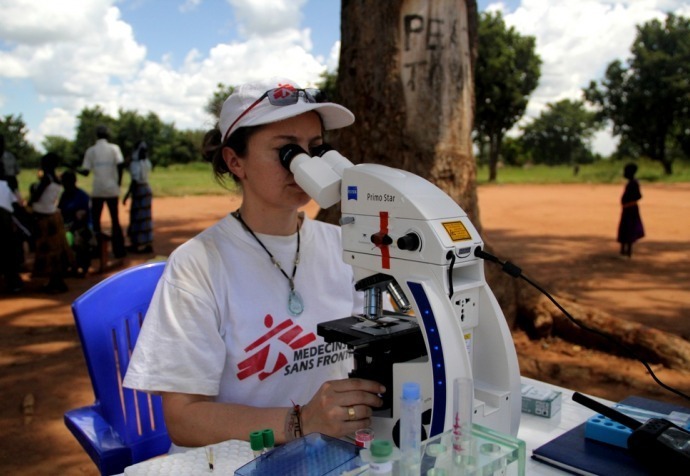 Each year, it kills 1.4 million people, with another nine million suffering from the disease, mainly in developing countries.